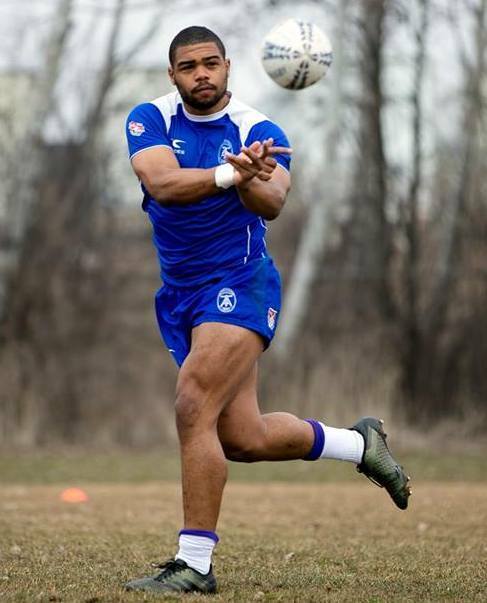 The Bermuda Men’s National team defeated visiting Bay Street RFC from Toronto 26 – 12 at the National Sports Center. 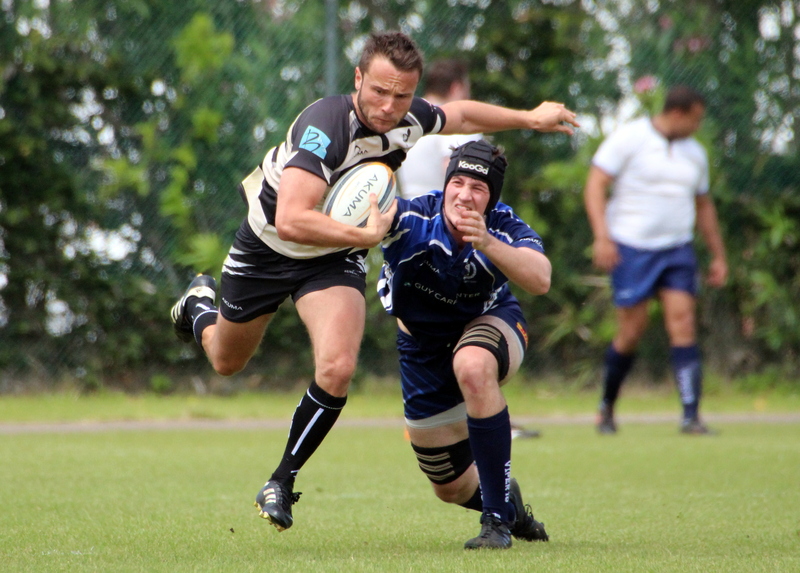 It was a very physical start by visitors playing tight rugby and dominating scrums, against the run of play a deep kick by Dan Cole put Bermuda in a good position to attack and from the lineout drive it sucked in the defense and Tom Healy darted in from fringes to give Bermuda a 5-0 lead, but Brain Archibald missed the difficult Conversion. Bermuda picked up their tactical game with the wind behind them, Bay Street RFC made some errors and Bermuda took advantage with some good phase play- which saw the ball go from one side and back to see winger Scott Clarke go over in the corner and Archibald this time connecting to make the score 12-0. Bay City responded with some strong tight driving and second row John Pigozzo would go over to make the score 12-5 at the half. In the Second half Bermuda opened the scoring with some fantastic rugby a recycled ball saw the ball spun wide Mikel Dill put Mike Brown in space who beat his opposite number around the outside and cantered through, with Dan Cole in support took the off loaf and scored between the posts and with Archibald kicking the Conversion it extended the lead to 19-5. 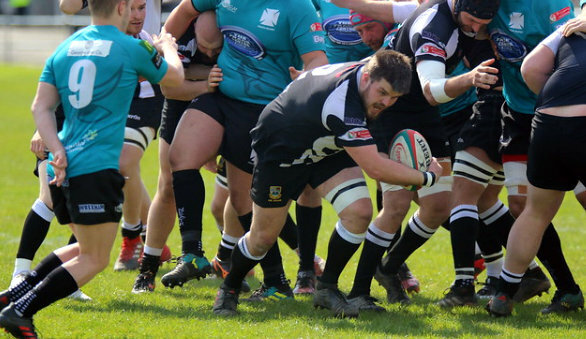 Bay Street up the physicality and as fitness waned they found gaps in Bermuda’s defense and they found themselves back into the match when Anthony Mickey worked a two on one putting him in for the score 19-10 and with the Conversion good it made the score 19-12. 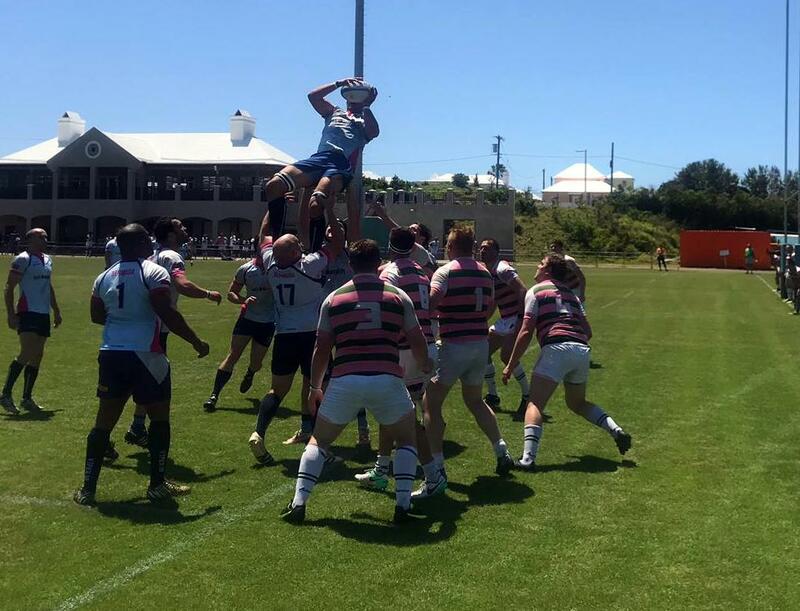 Bermuda then played enterprising rugby and some good pick and drives off an attacking scrum saw Tom Healy dart in for his second try, and Cole converted to make the final score 26-12.